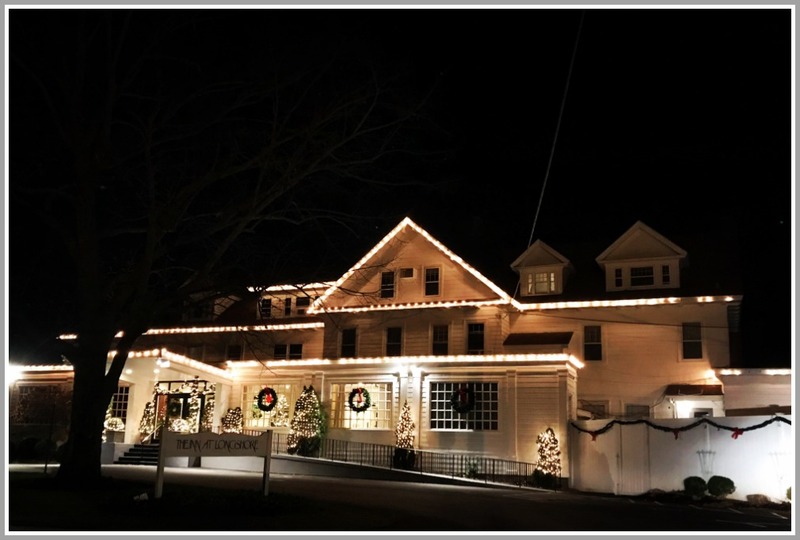 This entry was posted in Longshore, Pic of the Day and tagged Inn at Longshore. Bookmark the permalink. Now that is the Westport that I remember!! Cozy … but with an air of melancholy too.